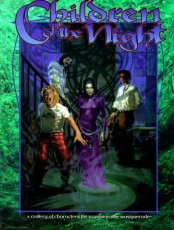 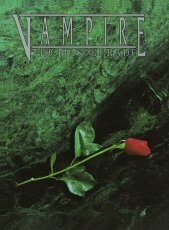 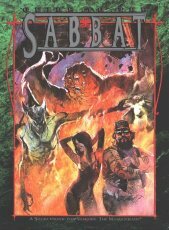 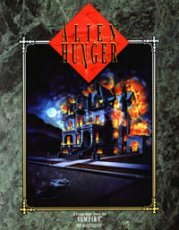 "This new edition of Vampire: The Masquerade is an updated, revised version of the popular classic. 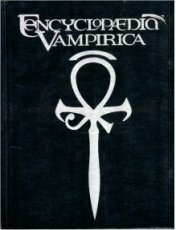 In this mammoth volume can be found all 13 Clans, all major Disciplines, and a host of brand-new infomation on both the Kindred and the...things...that hunt them. 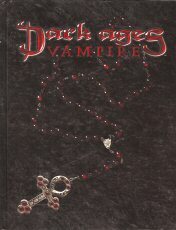 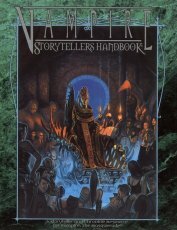 This book compiles everything that a Vampire player or Storyteller needs to know about the Kindred and the World of Darkness for the new millenium. 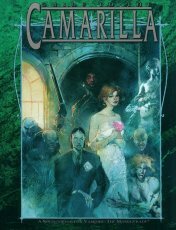 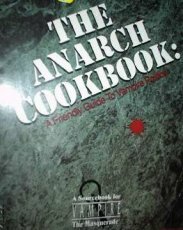 Plus, the new edition provides all-new information on the changes that affect the Clans, and on the beginning of the end of the Camarilla." 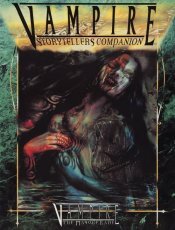 * A complete adventure to guide both the Storyteller and Players through the transformation from human to Vampire, in which they learn the true meaning of fear."